We believe a healthy future starts with a soccer ball. can develop to their full potential through soccer. Find out about our vision for social change through soccer, and the impact you can make on our community. 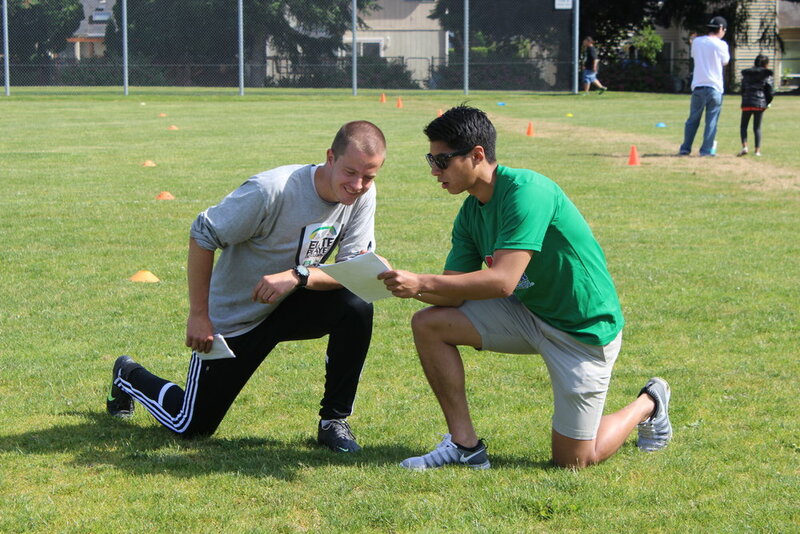 Become a coach, volunteer, or sponsor a child's soccer experience!